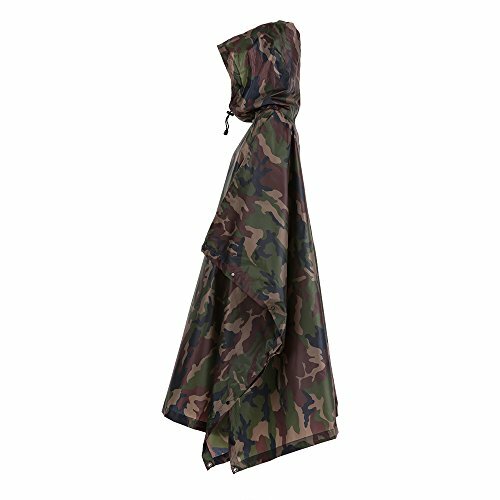 Protect yourself and your gear when bad weather strikes with the lightweight, easy-to-store Outdoor Products Multi-Purpose Women's Poncho. 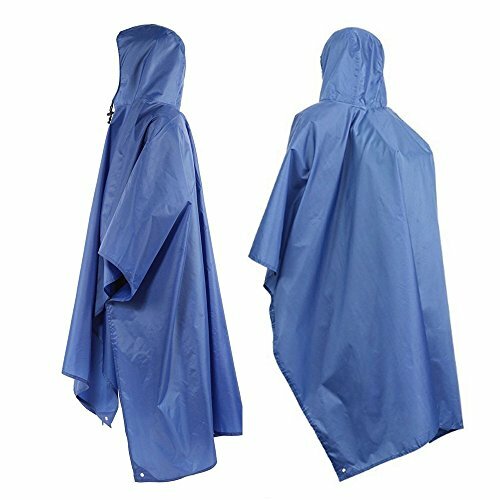 Quick to deploy from its handy pouch, this classic rain poncho offers rain protection at sporting events and while camping, fishing, and hiking. 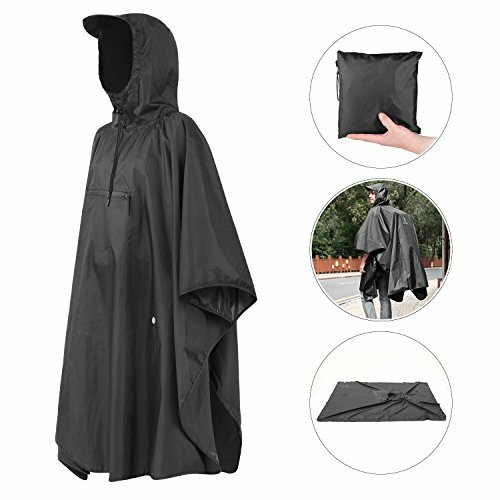 Made from durable, water-resistant, urethane-coated nylon taffeta with rustproof snaps, it features a full-cut hood with drawstring closure, snap sides and taped seams to protect you from the elements. It packs down to the size of a paperback in the included pouch. 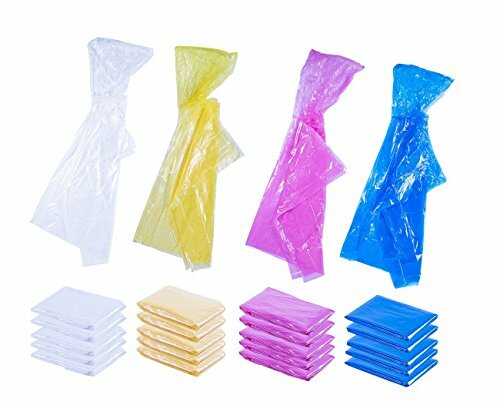 This product is backed by a manufacturer’s 1-year limited warranty against defects. Outdoor Products manufactures quality gear for all facets of an adventurous life – including heavy duty frame camping backpacks, waist packs, travel duffles, watertight bags and cases, and outdoor accessories. Started as a department store for outdoor enthusiasts in 1973, Outdoor Products continues to help you pack for all of your work, play, camping, and travel adventures. 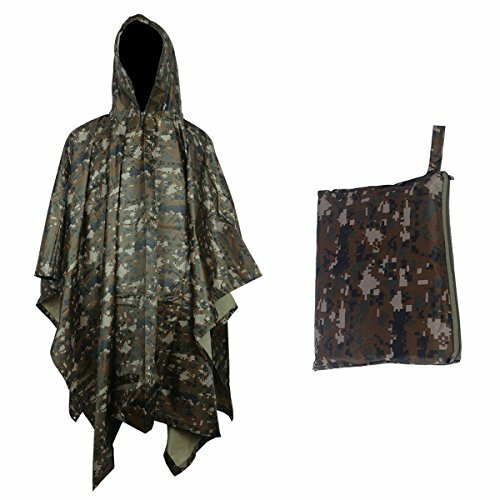 Protect yourself and your gear when bad weather strikes with the lightweight, easy-to-store Outdoor Products Multi-Purpose Poncho. 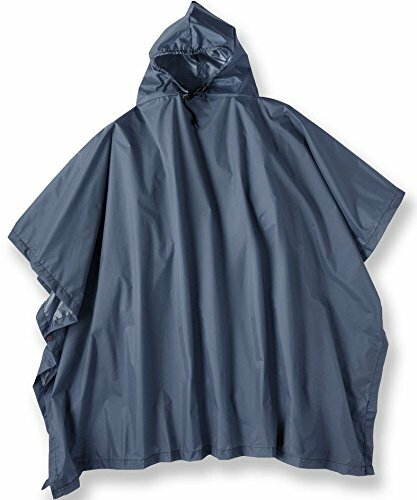 Quick to deploy from its handy pouch, this classic rain poncho offers rain protection at sporting events and while camping, fishing, and hiking. Made from durable, water-resistant, urethane-coated nylon taffeta with rustproof snaps, it features a full-cut hood, two accessory pockets for quick access to change or keys, and a side cell phone zippered carrying case makes grabbing your calls a breeze. An adjustable webbing waist strap with side wings wraps your body for a snug fit. This product is backed by a manufacturer’s 1-year limited warranty against defects. Outdoor Products manufactures quality gear for all facets of an adventurous life – including heavy duty frame camping backpacks, waist packs, travel duffles, watertight bags and cases, and outdoor accessories. Started as a department store for outdoor enthusiasts in 1973, Outdoor Products continues to help you pack for all of your work, play, camping, and travel adventures. 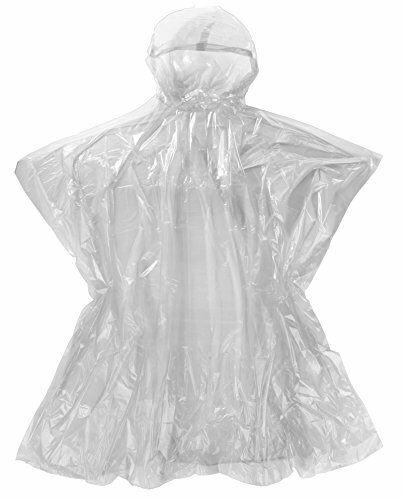 These ponchos are more durable than your average disposable poncho. 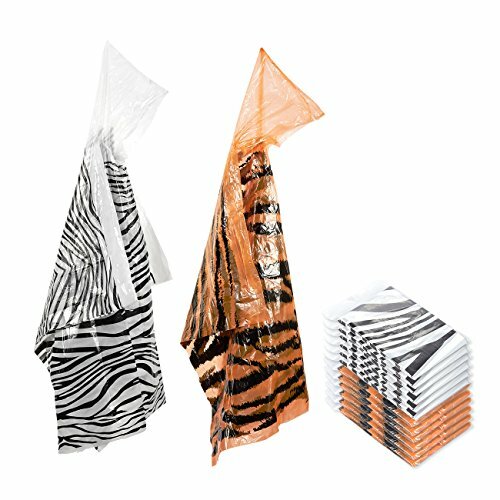 While durable they are still very lightweight and can be easily stored for emergencies. 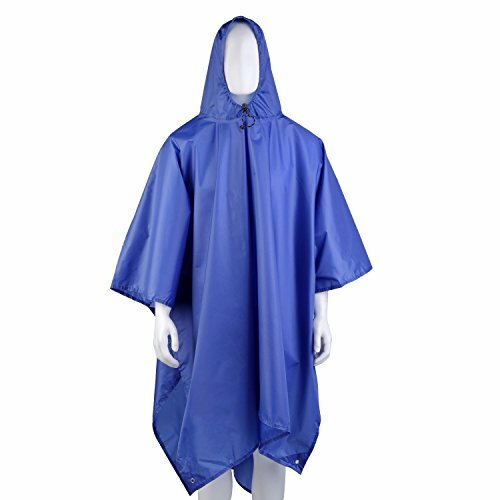 These ponchos are also great for camping, outdoor outings, sports events and amusement parks where you get wet. One size fits most kids.